Hillary Rodham was an attorney and advocate of children’s rights, who, in 1975, married Bill Clinton, three years before he was elected governor of Arkansas. Hillary Clinton was active in children’s rights during her husband’s gubernatorial tenure, and she played a major strategy and public role in his 1992 campaign for the presidency. She was an active first lady, heading up the Task Force on National Health Care and working on other initiatives. Opinions about her tended to break down along party lines and she was often vilified by members of the conservative press. During the Monica Lewinsky scandal that rocked the Clinton presidency, she remained firmly behind her husband. 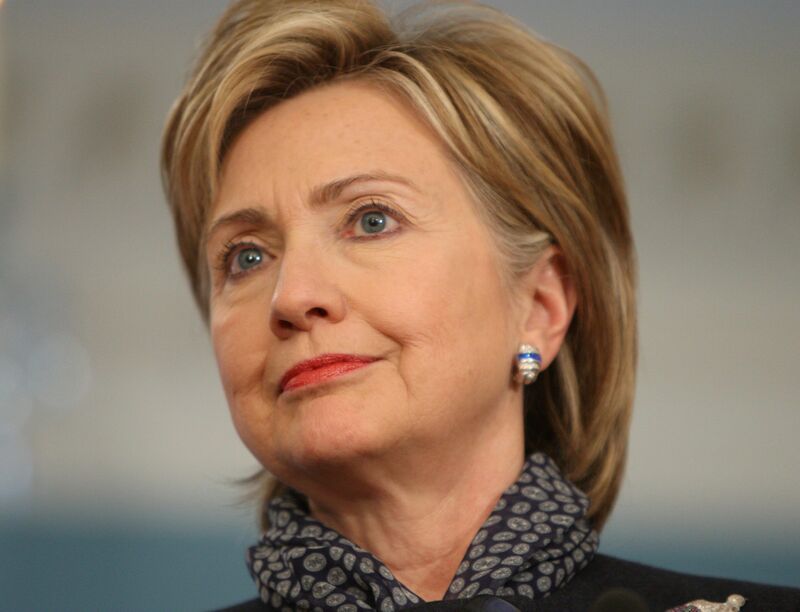 In 2000, Hillary Clinton was elected junior senator from New York and, as of 2007, is thought to be one of the leading contenders for the Democratic party’s presidential nomination in 2008.